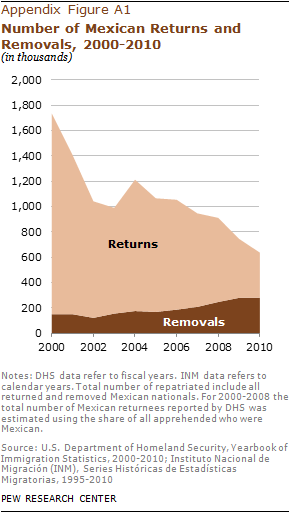 Statistical Profile of Mexican Immigrants in the U.S.
VI. Characteristics of Mexican-Born Immigrants Living in the U.S. 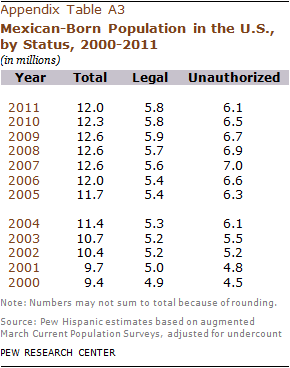 Appendix B: A Statistical Profile of Mexican Immigrants in the U.S.